Given that my home base is in Toronto, I am always on the lookout for destinations that are within easy reach for a getaway. Obviously, New York State is an easy target. Just about one and a half hours south of Toronto, the border crossings in Niagara Falls and Buffalo offer up an entirely different and one-of-a-kind travel opportunity in Upstate New York. 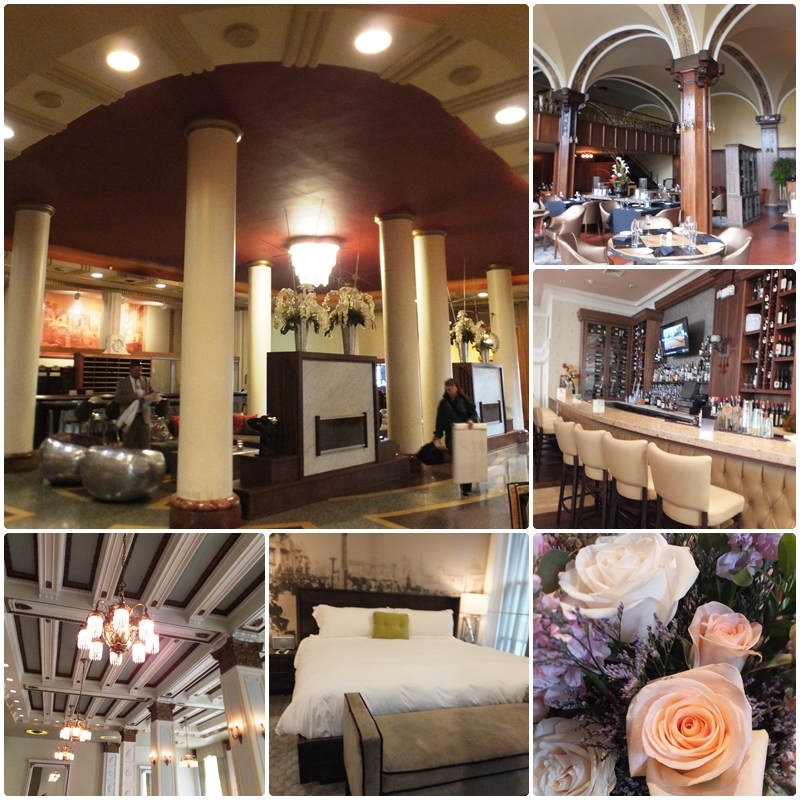 I travel to the Empire State quite frequently, especially since my husband and I are big tennis fans and on our annual trek to the US Open in New York City we always make a point of visiting different parts of our neighbouring state. I am always amazed by the diversity of tourism offerings right next door, across Lake Ontario. 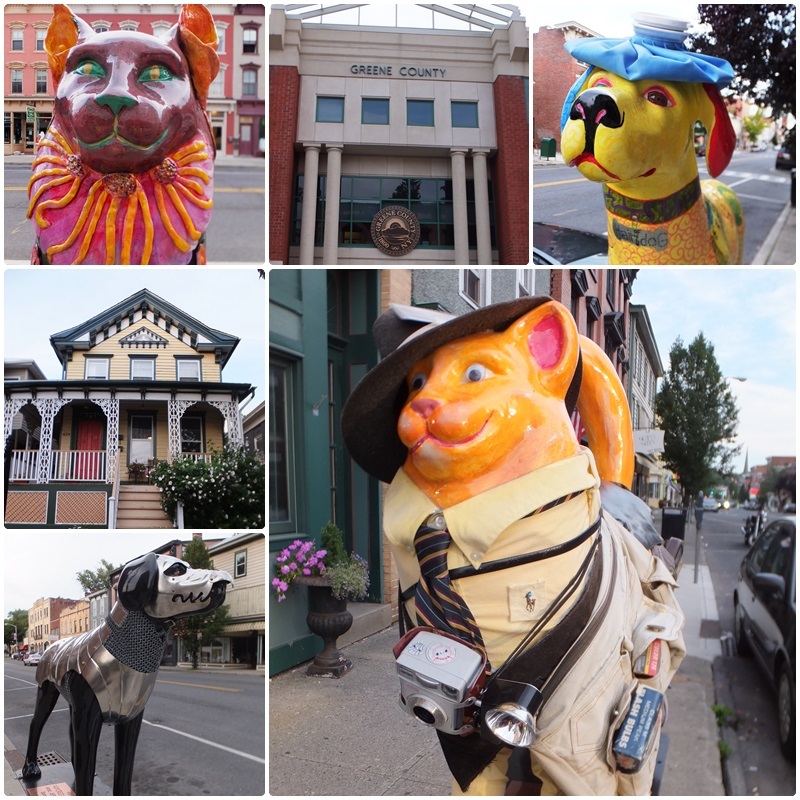 Based on this wealth of distinctive tourism experiences, I have recently embarked on a special project called the “Unique Travel Guide to Upstate New York”. This ebook will highlight some of the memorable travel experiences that New York State has to offer. Actually, “Upstate New York” is a bit of an ambiguous term, but it is generally defined as being the areas that are outside the reach of New York City’s Metropolitan Transportation Authority. So the areas not included in Upstate New York encompass the five boroughs of New York City, the two counties of Long Island as well as Dutchess, Orange, Putnam, Rockland and Westchester Counties. The remainder of the state is commonly referred to as Upstate New York. Now that we have a reasonable definition of Upstate New York, let’s look a bit closer at the areas that are included in this large geographical region. There are two regions with impressive mountain ranges: the Catskills – a popular getaway area for New Yorkers, and the Adirondacks, rugged mountains that represent the true wilderness of New York State. 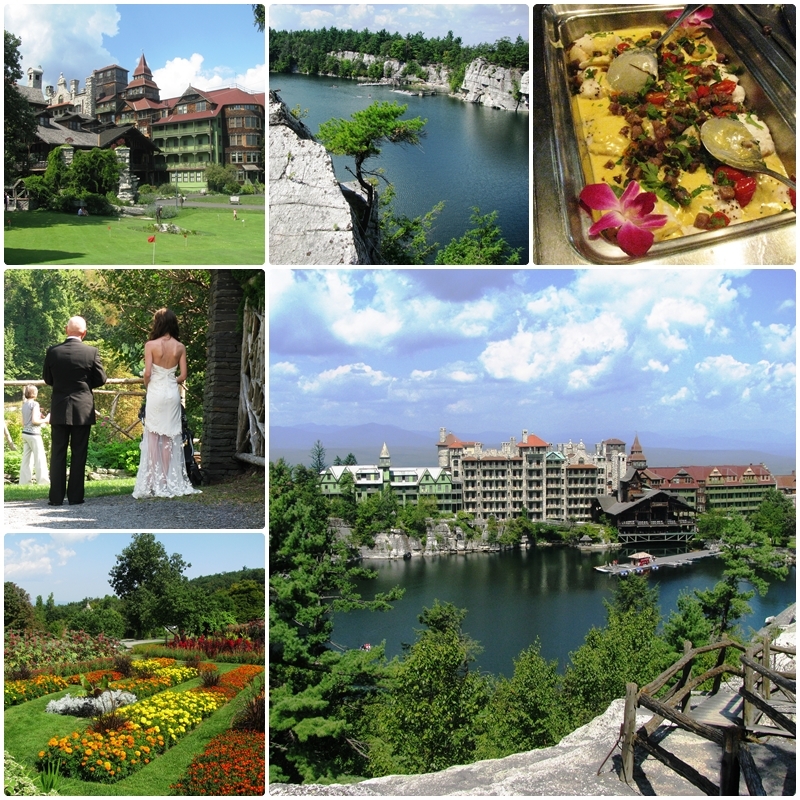 This area is also home to Lake Placid, a mountain village that hosted the Winter Olympic Games twice, in 1932 and 1980. In between those areas is the Hudson Valley, with its historic cities and villages as well as the capital of the state, Albany. Central New York has a strong agricultural heritage and its capital Syracuse is a centre of the local economy and culture. The North Country is located just south of the St. Lawrence River, across from Ontario and Quebec, and encompasses the stunning landscapes of the Thousand Islands. 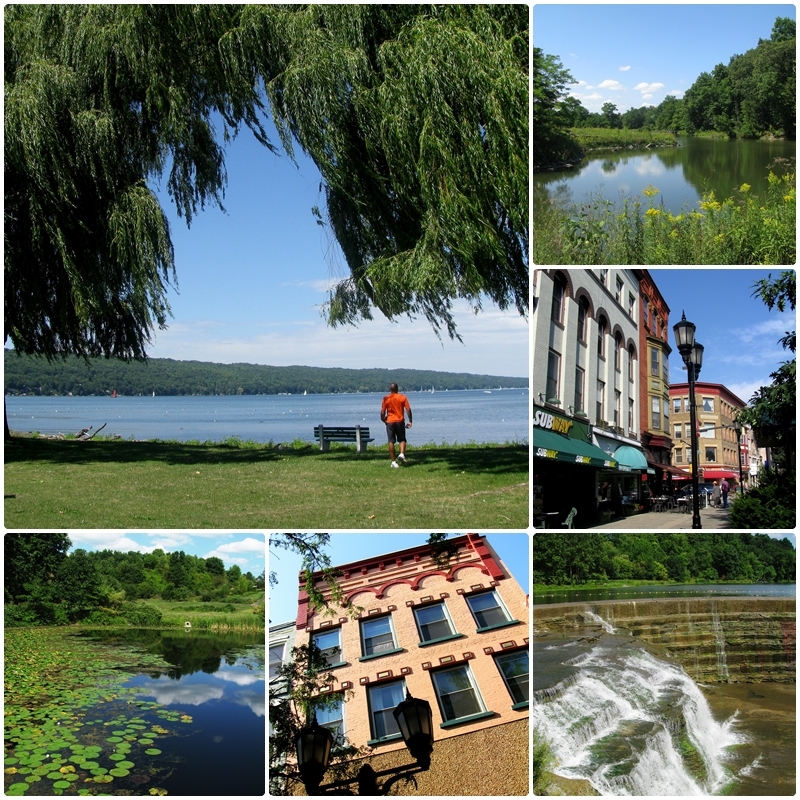 Moving farther west in New York State, we encounter the supremely picturesque travel region of the Finger Lakes. Its 11 long and narrow lakes are embedded among hills that are covered in fertile vineyards. Rochester is the main city in the region and an important centre of culture and innovation. 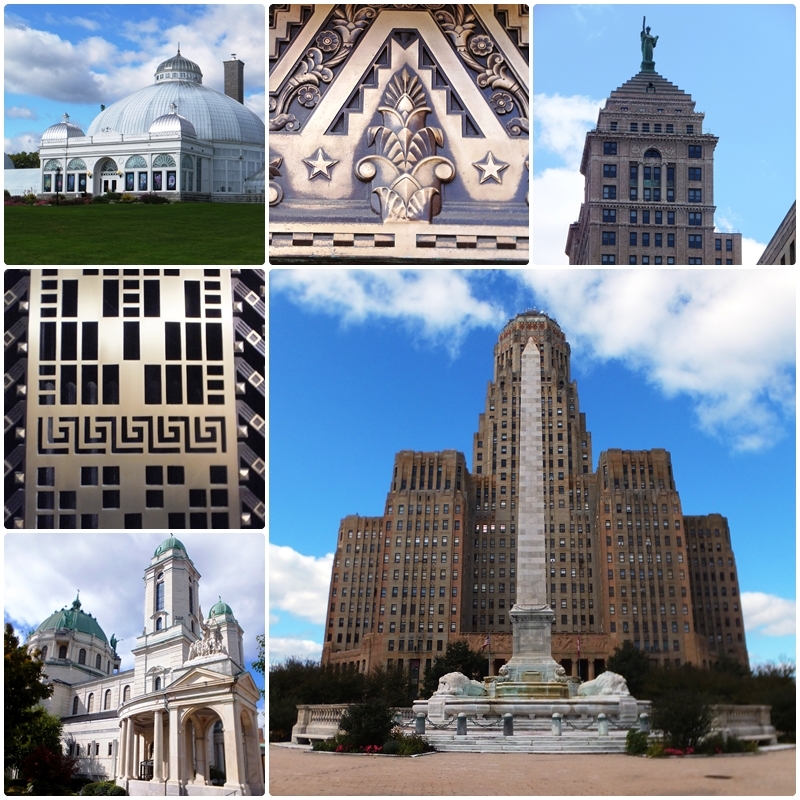 The Niagara Frontier encompasses the city of Buffalo and the Niagara region while the Southern Tier, a mostly rural area with several interesting medium-size cities, hugs the Pennsylvania border. In addition to mountain ranges, lakes and beautiful rivers, Upstate New York has unique natural attractions such as Letchwork State Park, also called the “Grand Canyon of the East”, and Niagara Falls, world renowned as one of the Seven Natural Wonders. 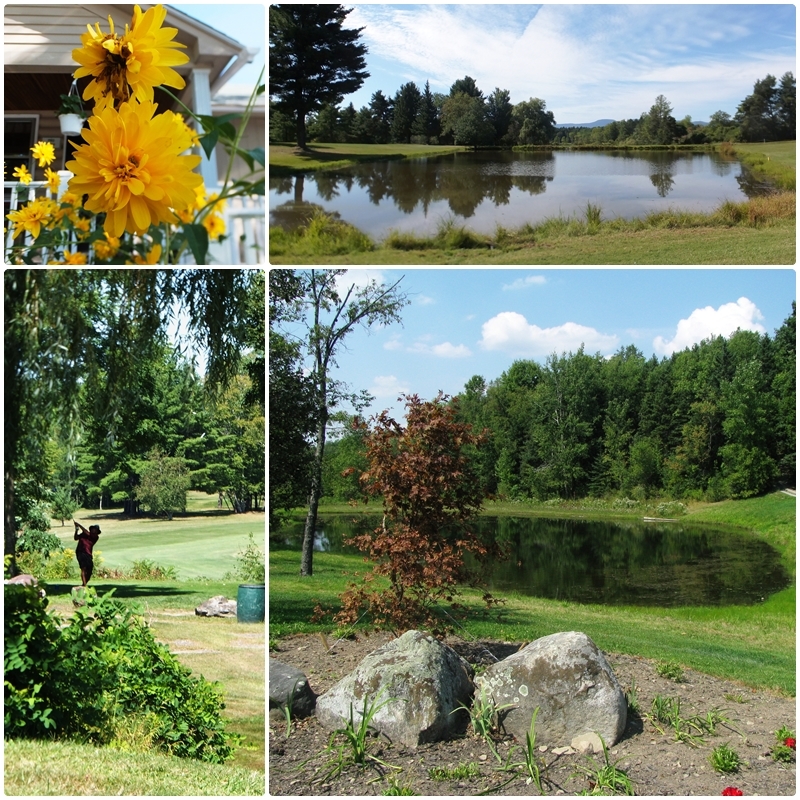 Given the wealth of different landscapes, Upstate New York is a favourite playground for hikers, bikers, mountaineers, golfers, skiers, boaters and many other outdoor enthusiasts. New York State is also one of the best areas for fall foliage viewing. Throughout all its regions, Upstate New York presents a large number of sizeable cities, mid-sized towns and smaller villages that offer an outstanding collection of historical architecture, cultural offerings, festivals and culinary experiences. 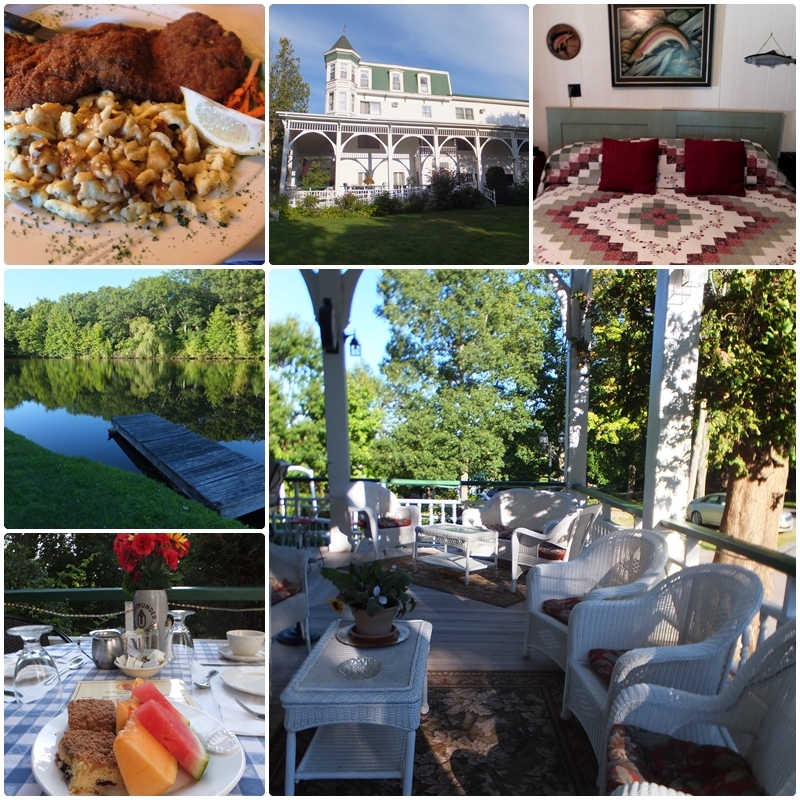 As far as accommodation is concerned, New York State boasts a wide range of choices, from value-priced motels to picturesque campgrounds, historic and luxury-category hotels, cozy bed and breakfasts, and private cottage and cabin rentals. Personally, I have had the great fortune of exploring different parts of Upstate New York first hand. 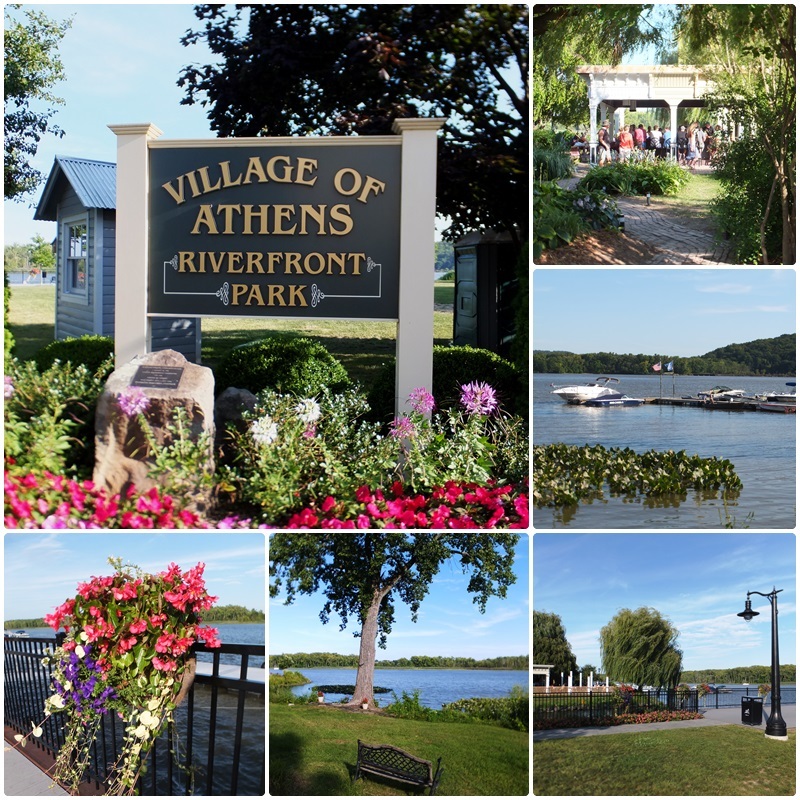 Over the last few years I have visited cities such as Buffalo, Niagara Falls, Rochester, Binghamton, Ithaca, Albany, Schenectady, Saratoga Springs, Troy, and many picturesque villages in the Hudson Valley. As I continue working on this project, I look forward to getting to know many more areas in Upstate New York and to sharing my discoveries with our global audience. Based on my discoveries so far, I am in full agreement with the state’s marketing slogan and can truly say “I ♥ New York”.